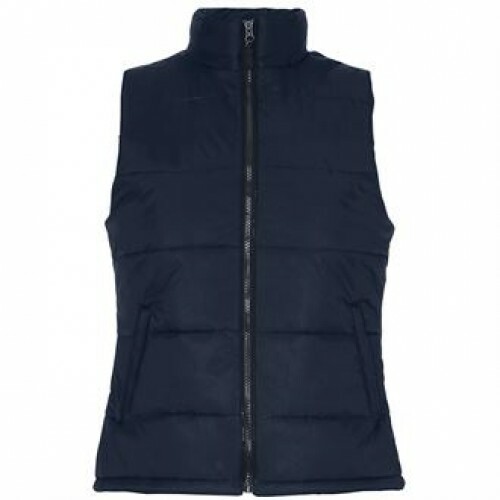 TS15FWomen's bodywarmerVersatile bodywarmer. Warm polyfill quilted styling. Shaped to fit. Two zip closed front pockets. Interior smartphone friendly pocket. Base drawcord adjusters. Decoration flexible concealed interior zip for decoration access. Easy re-label system.